This post is part of our “Ask an Expert” blog series. 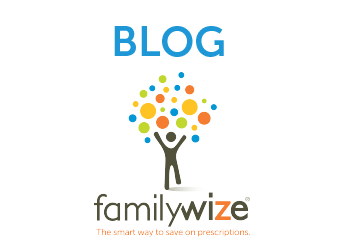 In this post, Ken Majkowski, Pharm.D and Chief Pharmacy Officer at FamilyWize, addresses the rights all patients have when they visit the pharmacy. Ken brings more than 40 years of healthcare experience to the FamilyWize team, including 14 years of clinical pharmacy experience in retail, hospital, and home care. Read his full bio, here. There are many articles and pamphlets available that describe what your rights are as a patient at a doctor’s office. But are you aware of your rights at your local pharmacy? 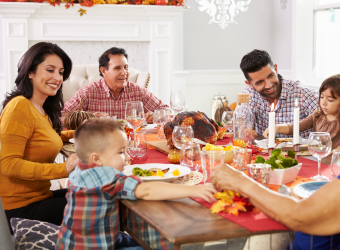 Specifically, there are five patient rights that I encourage everyone to be aware of before they fill a prescription for any member of their family. 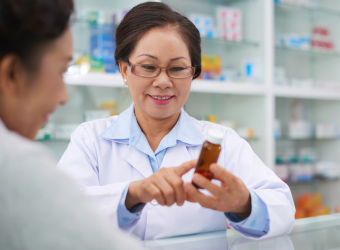 First and foremost, you have the right to choose which pharmacy you go to for your prescription needs. Too many patients default to the pharmacy closest to their home or doctor’s office, without researching the prices of their medications or considering other variables like added services (e.g. delivery options or in-store clinics). 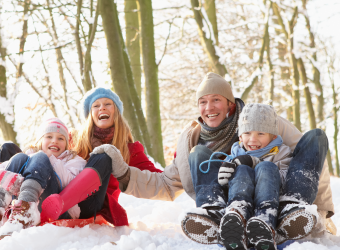 You have the right to choose the pharmacy that will best serve your family’s needs. You have the right to ask to speak with the pharmacist. Sometimes the person who hands you your prescription is a pharmacy technician, not a licensed pharmacist. He or she should offer you access to the on-duty pharmacist if you have any questions about your prescription, but even if they do not, you always have the right to ask. You are not “bothering” the pharmacist and the pharmacy technician will not be insulted. Thanks to HIPAA, patient privacy has become the norm. Patients should always expect their personal information and medical records to be kept strictly confidential. But if a pharmacist or pharmacy technician initiates a conversation with you about your medication, you always have the right to request a more private location. Today, most pharmacies have separate counters, privacy rooms, or partitioned areas available for that purpose. Did you know that you don’t have to use your health insurance to purchase a prescription, even if you have coverage? At the pharmacy counter, you always have the right to choose if you would like to apply your insurance benefits or pay cash. Depending on your coverage, the pharmacist may be able to help you understand what your most cost-effective option might be. 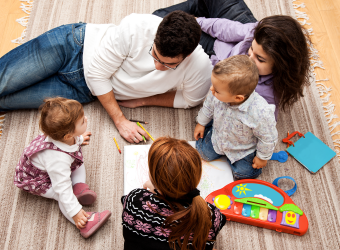 For example, some patients find that they save more money by paying cash and utilizing the free Rx prescription discount card from FamilyWize than by using other coverage or discount options, especially for patients with a High Deductible Health Plan. If you are unhappy with the service you have received for any reason, you have the right to file a grievance or complaint. To find your pharmacy’s protocols, please ask at your pharmacy or search your pharmacy’s website for additional details. 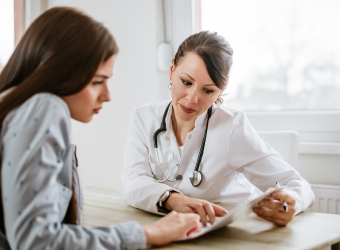 Knowing your patient rights and utilizing them will enable you to become a better-informed participant in your own healthcare and wellbeing. And the next time you refill your prescription at the pharmacy, remember to use your free pharmacy discount card from FamilyWize.